ZOOM Technologies forays into Gujarat (Surat) with Cybersecurity and Forensics!, on 24th of January, 2018. Zoom launched a Center for Excellence in Cyber Security and Virtualization in Vijayawada, Andhra Pradesh on 16th of February, 2017. Zoom Launches Trust Port in India, Sets up 24/7 Support Centre. Zoom Attends NSA Conference Nice, France. 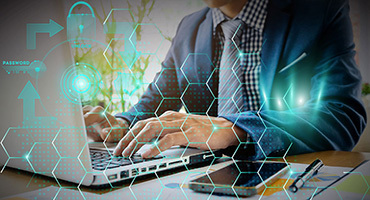 Zoom Launches Latest Netasq Security Products. Zoom Launches Kaspersky Anti-Virus 2009 Version in India. Zoom Network Security and Ethical Hacking seminar at Roof Top Hilton Towers in Mumbai on August 14th 2007. 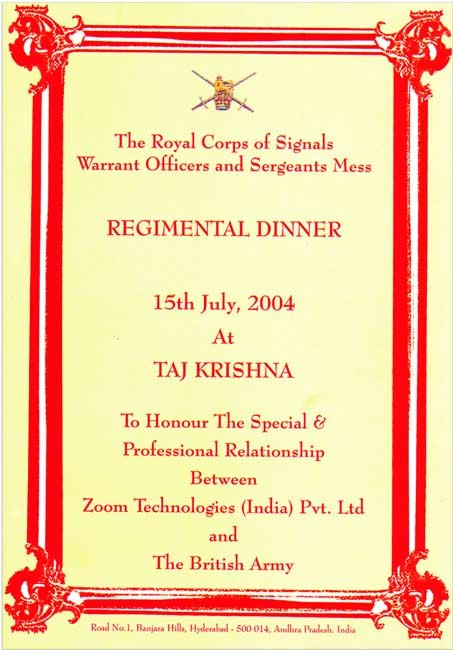 The Royal Corps of Signals Warrant Officers and Sergeants Mess arranged Regimental Dinner at Taj Krishna to honour the Special & professional relationship between Zoom Technologies(India) Pvt.Ltd and The British Army. Zoom sets up 24/7 Anti-Virus & Malware Support Center in India. Zoom Launches Anti-Virus solutions in India. 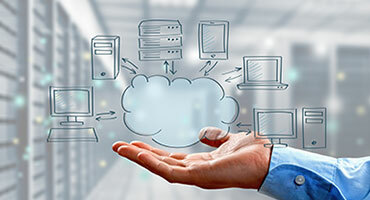 Zoom unveils state-of-the-art network center. Center for DNA and Fingerprint Development Campus wide network setup by Zoom. Zoom Secures Commercial Tax Department, AP. Zoom completes campus wide area network for Air Force Academy in record time. Zoom sets up WAN and Network Security for South Central Railways. 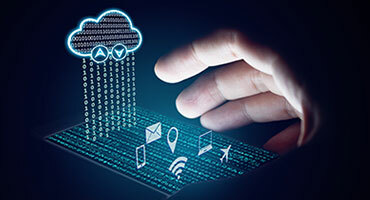 Zoom executes India's biggest WAN project. Zoom provides security solutions to National Police Academy - SVPNPA. Zoom Provides all India WAN connectivity to NRSA. Shri T.Devender Goud Launches the India's first Secure VPN in the year 1999. CCIE boot camp to CMC. Cisco WAN training to British Army. First Company to provide Internet & ISDN solutions in India. Zoom Engineer on holiday in Paris.